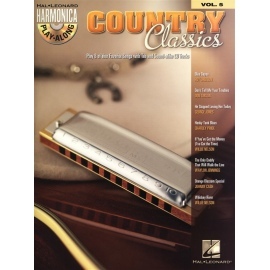 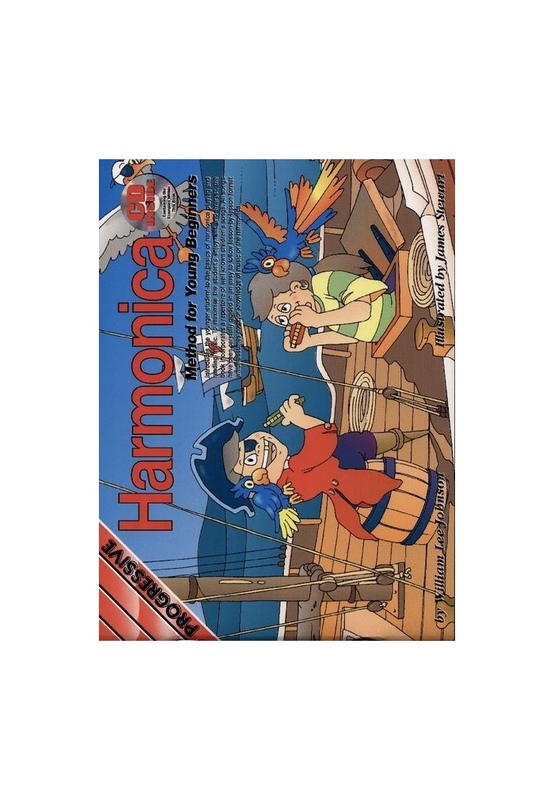 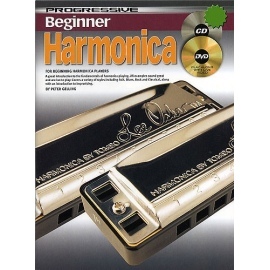 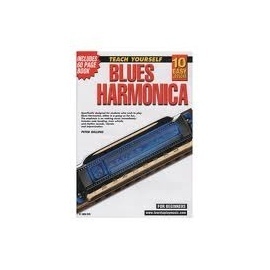 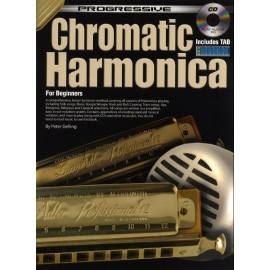 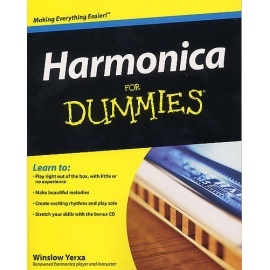 The Progressive Harmonica Method for Young Beginners is a superb introduction for younger students to the basics of Harmonica playing and reading music. 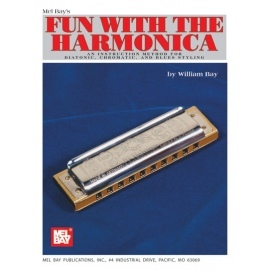 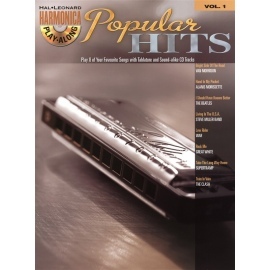 William Lee Johnson has designed a method to maximise the student's potential by sustaining interest and enjoyment, incorporating an extensive repertoire of well-known children's songs and a CD containing examples of all the lessons within the book. 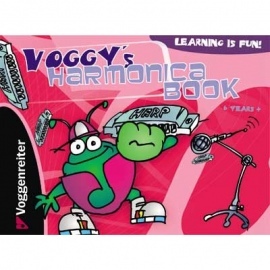 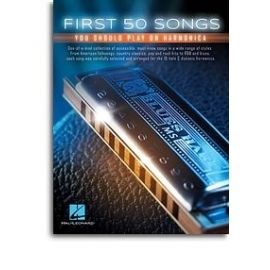 Designed to teach all the basics of reading music to someone who has had no musical experience, the steady paced method is full of entertainment! 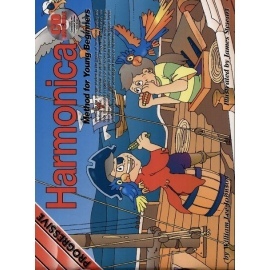 Along with the terrific full colour illustrations, this is a perfect place for young beginners to start.